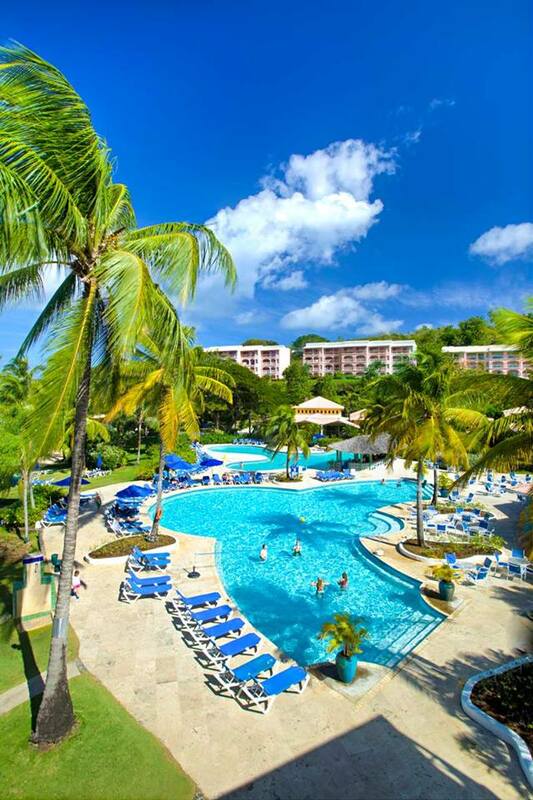 Set on a white sand beach lining Choc Bay, this all-inclusive, tropical resort surrounded by lush greenery is 6 km from both Rodney Bay Marina and the open-air Castries Market. 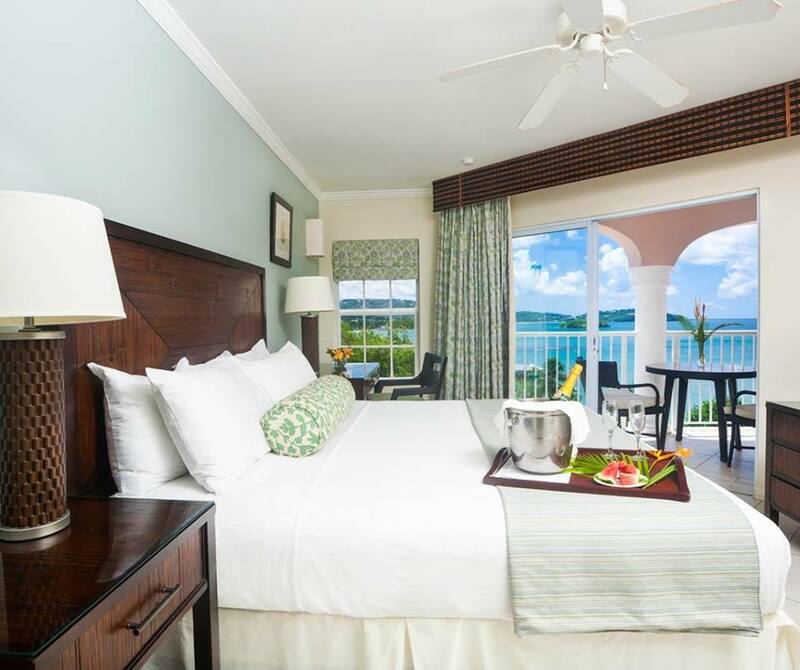 Airy rooms have tile floors and come with flat-screen TVs, minifridges, and tea and coffeemakers. All have balconies or terraces, some with sea views. The 1-bedroom suites have separate living areas, and some include pull-out sofas. There’s no Wi-Fi. 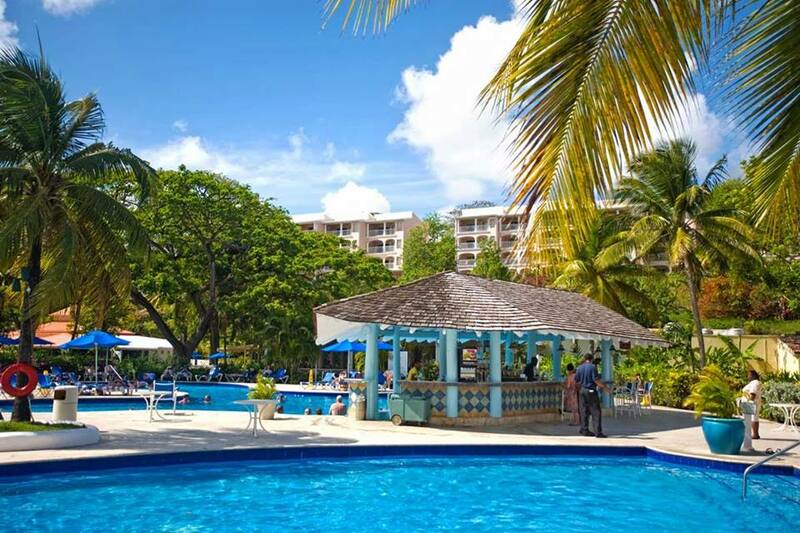 There are 6 restaurants and 6 bars, including a swim-up bar and a beach bar. Other amenities consist of 4 outdoor pools, as well as a spa, a fitness center and 4 tennis courts. A kids’ club is available.